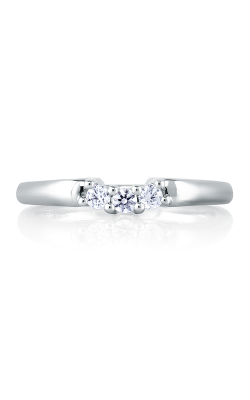 A prong setting elevates a diamond, allowing more light to pass through and optimizing its fire and sparkle. 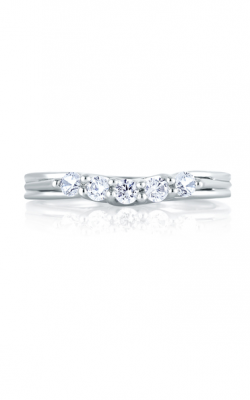 The most popular of all settings, the prong creates a classic look that complements a variety of diamond shapes. 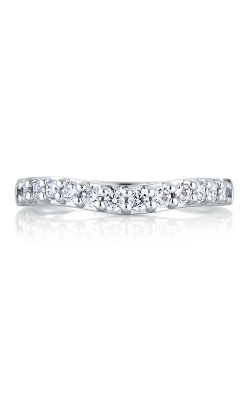 With the shared prong setting, each prong holds two stones resulting in a tighter line of diamonds, maximizing sparkle. 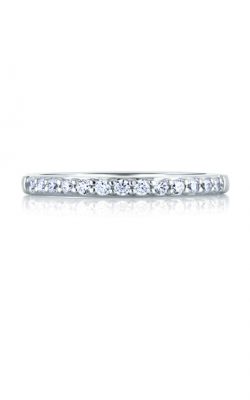 With the common prong setting, each diamond is individually prong set which creates a sturdier setting with less sparkle due to the increased metal between stones. 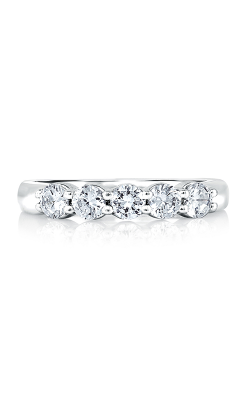 Kevin's Fine Jewelry is proud to present A. Jaffe's popular collections from modern Art Deco, Metropolitan, and Classics to the romantic Seasons of Love and Pirouette. 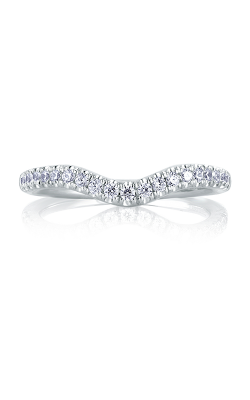 Simon G's unparalleled collections include Passion, Classic Romance, and Modern Enchantment, sure to capture the heart of every type of woman. 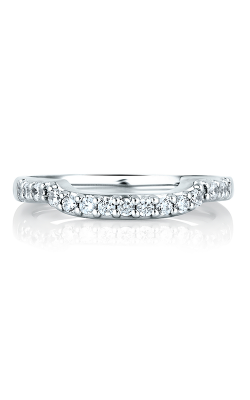 Michael M's popular Europa collection features a unique 1/2 way ring style with shared prong diamonds in a variety of metals allowing you to live out loud whatever your style. 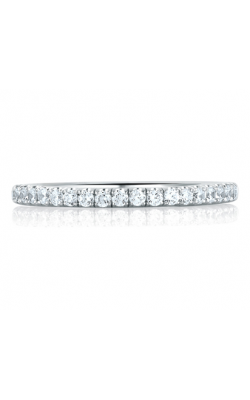 Kevin's Fine Jewelry also offers Sylvie's Vintage, Stackable, and Modern prong wedding band collections catering to a variety of tastes. 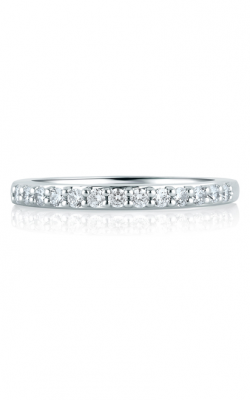 They also carry CrownRing's Rope, Classic, Carved, Diamond, and Traditional Collections for men and women. 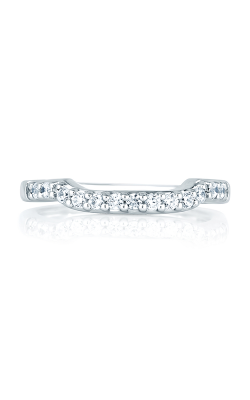 Kevin's Fine Jewelry offers Coast Diamond wedding bands in shimmering two and three-row styles and a wide selection of Noam Carver's gracefully curved prong designs. 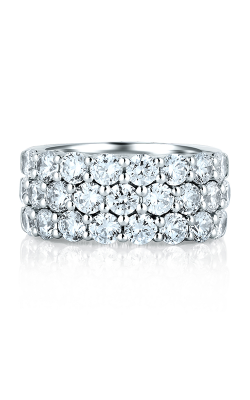 Last but not least, Kevin's is proud to present classic styles from Imagine Bridal, sure to dazzle for years to come. 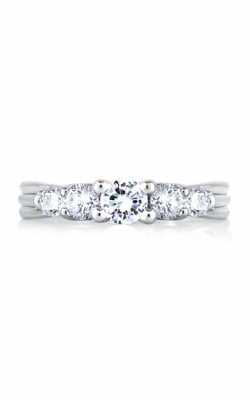 Why Shop for your Prong Wedding band at Kevin's Fine Jewelry? 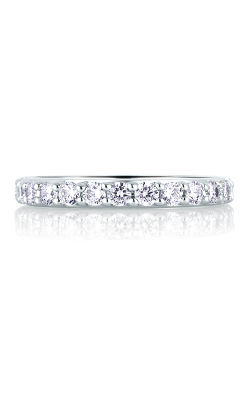 Kevin's Fine Jewelry carries the most popular collections of some of the world's finest wedding band manufacturers and carrying such a wide selection allows them to find the perfect ring for every customer. This goal ensures that Kevin's customers not only leave the showroom with the perfect ring, but a lifelong relationship that includes free cleanings and inspections every six months, a lifetime warranty, and a diamond upgrade program that allows the customer to trade in their diamond for 100 percent of its value toward a larger stone.